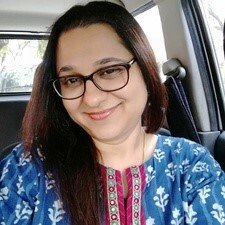 Please meet our next Guest, Shalini a wonderful woman, a doctor, an anesthesiologist, and also a blogger, a writer, a reviewer, a beta reader, and a freelancing editor. A very fitting post and wonderful tribute days prior to Mother’s Day! Just a snippet of history regarding Mother’s Day around the world: In most countries, Mother’s Day is celebrated on the second Sunday, in May, among them the USA, Canada, most European countries, Australia, New Zealand, India, China, Japan, the Philippines and South Africa. One notable exception to this rule are the UK and Ireland, which celebrate Mother’s Day on the fourth Sunday in Lent. Most Arab countries celebrate Mother’s Day on March 21st (vernal equinox). Most East European countries celebrate Mother’s Day on March 8th. I looked incredulous and thought meeee??? I review books, couldn’t she see? 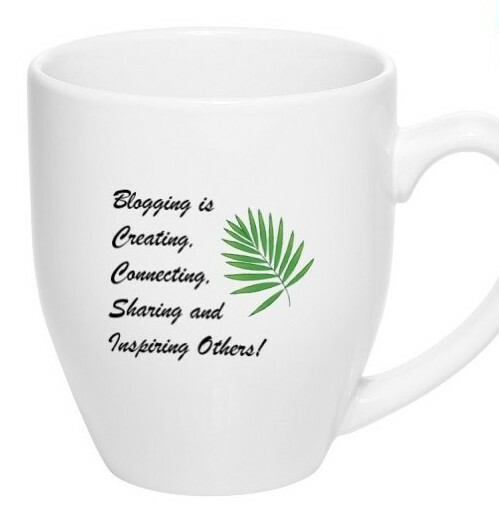 One even said – Shalini and cooking, will heavens fall? I was unfazed, I will show them all. She is the one who is the centre of us all. It’s the tears my mother shed when her desires were lost. I can cook, but I don’t like it much. I do it when it has to be done. 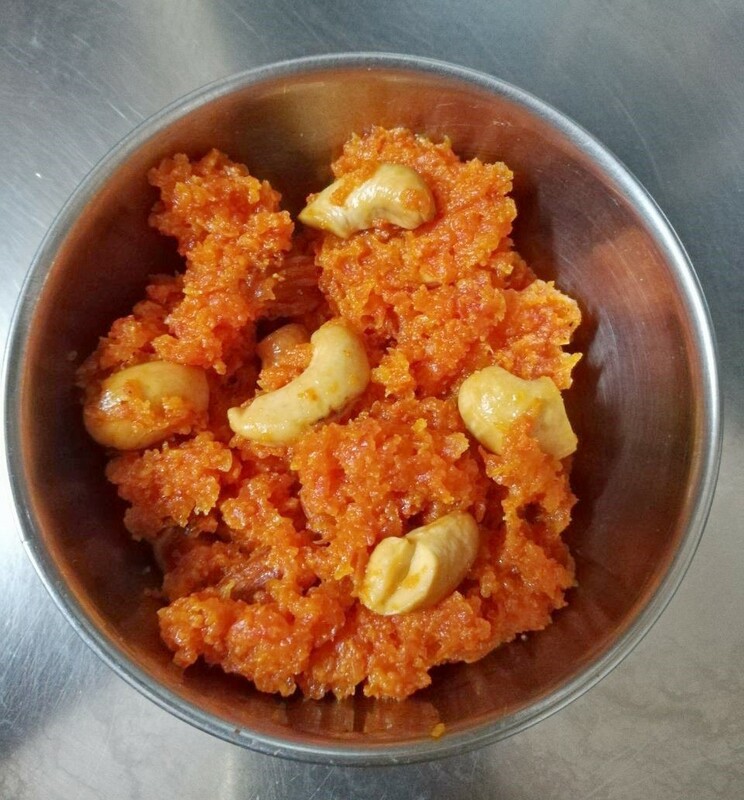 The only dish I can cook well is Gajjar ka halwa, which is a sweet dish in India, my way. Many would say that this is not the traditional way, but it works for me and I like it. Take a wok, add the grated carrots and an equal amount of milk. Mix saffron powder and water, add a spoon of that to the carrots to get a darker orange color. Then pour this over the carrots, mix well, a couple of minutes on the flame. The gajjar ka halwa is done. The entire preparation for me takes about an hour to be completely done, and I am also done for by that time. For sure, and it ties in well with mother’s day this weekend here with us. All the same to you Lorelle. A beautiful tribute to your mother. I love this recipe and will definitely try it. What a lovely ode. Happy Mothers Day to all of our caring mothers. Glad you popped over. Yes an awesome ode to any mother.